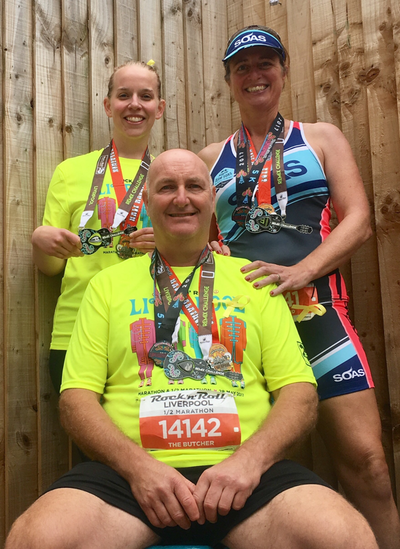 Amy, Sarah & Jono meet in Liverpool for the Rock & Roll 1/2 marathon 2017. 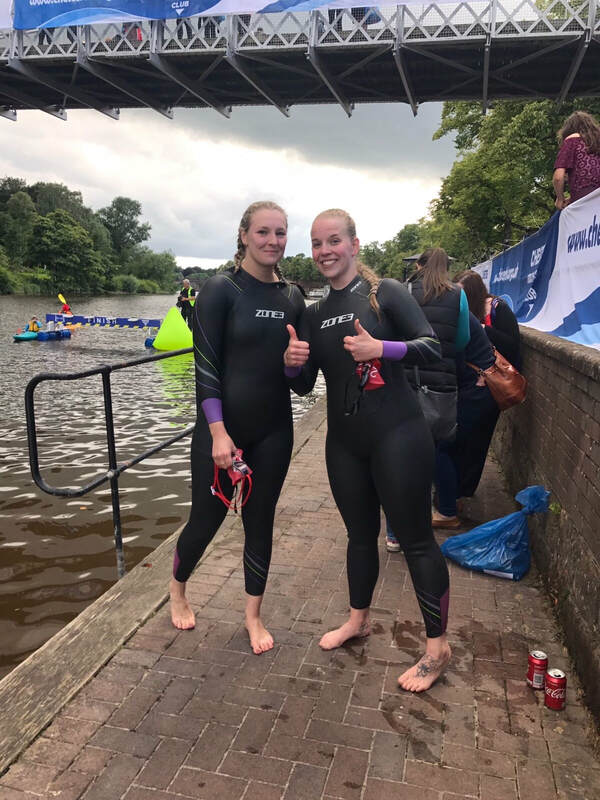 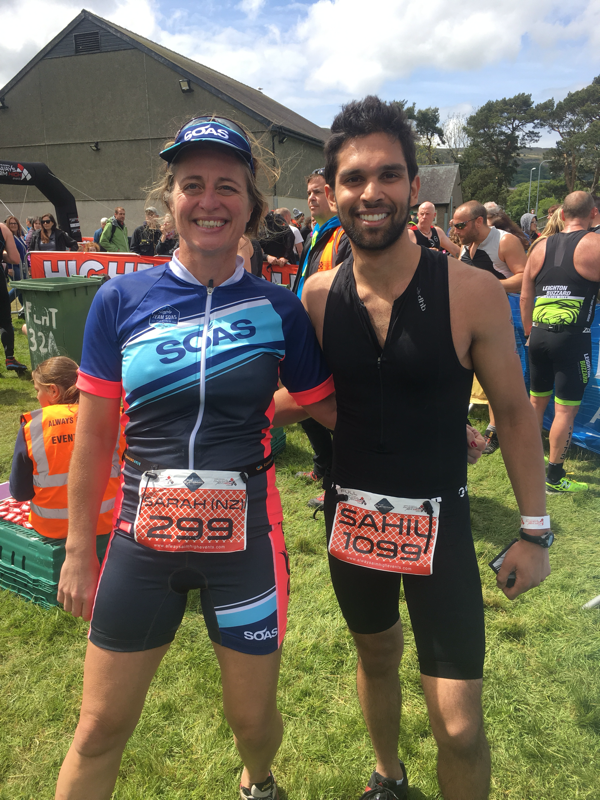 Sarah & Sahil meet for the Slateman Triathlon, Wales 2017. 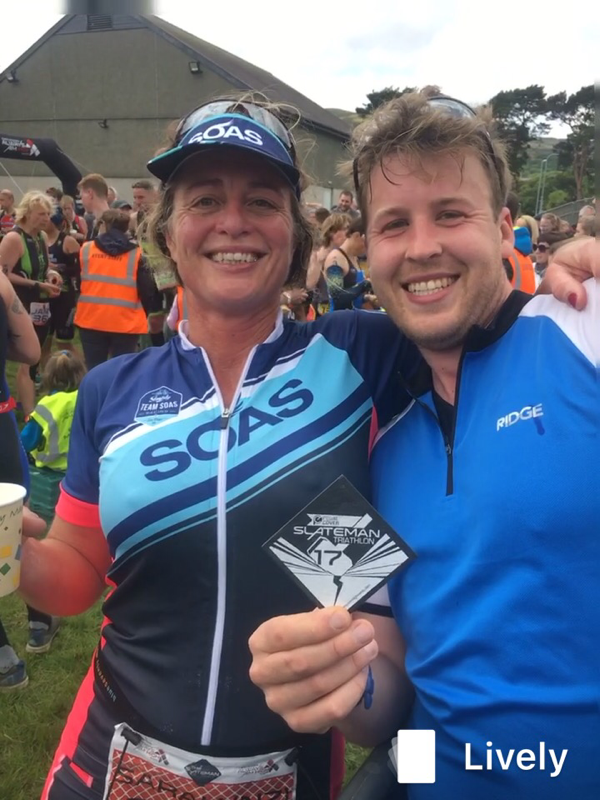 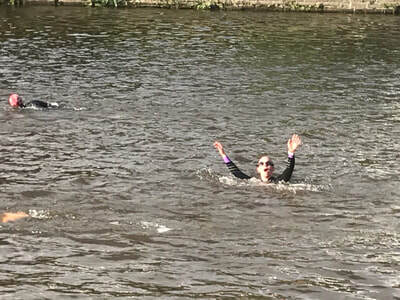 Hazzers beats Sarah @ the Slateman Triathlon, Wales 2017. 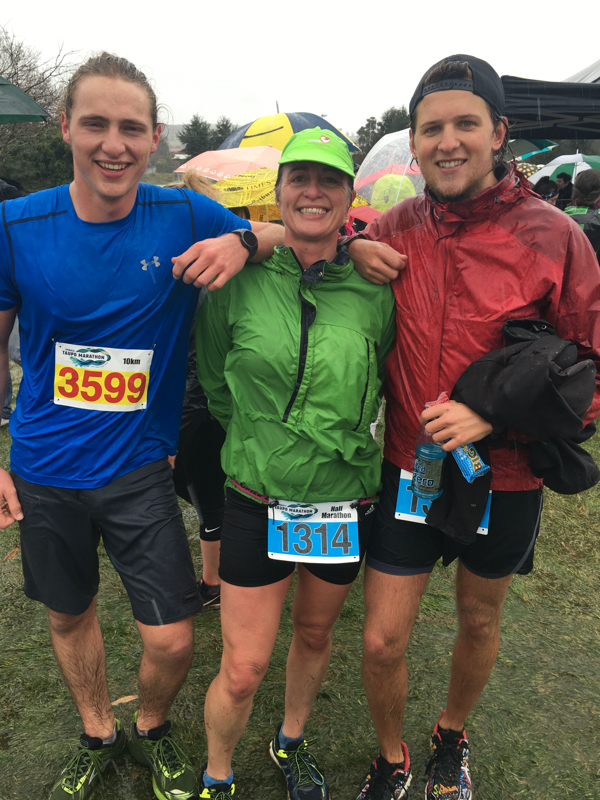 Mallory, Sarah & Torben in the snowy Taupo 1/2 marathon 2017. 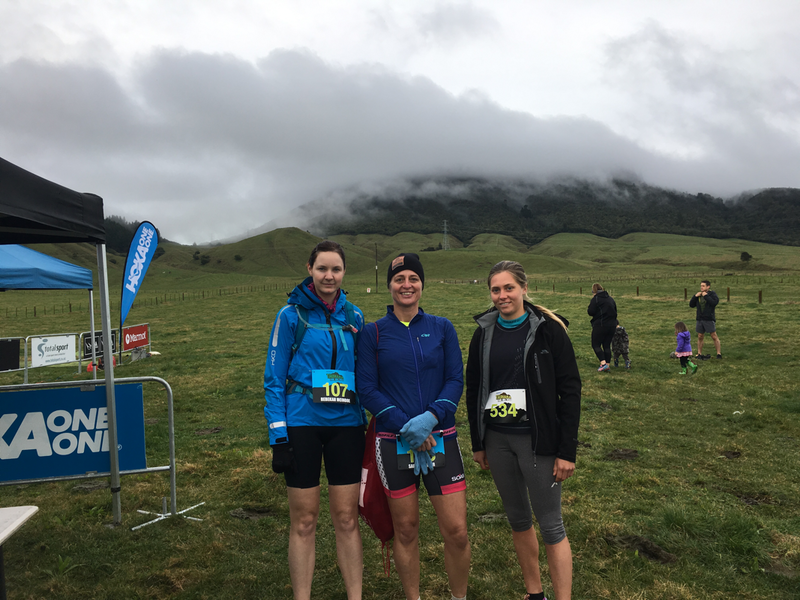 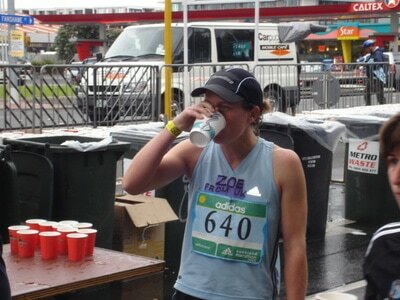 Mount Tauhara Trail run with Rebekah & Natasha. 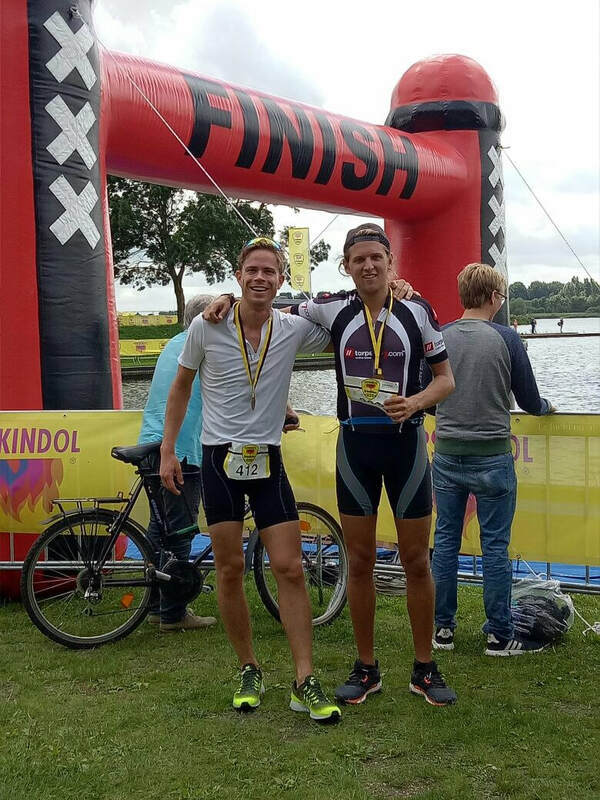 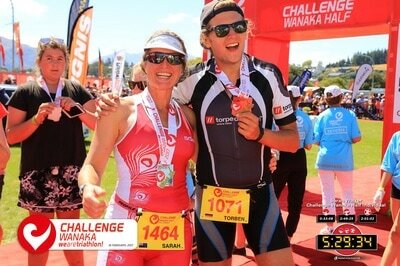 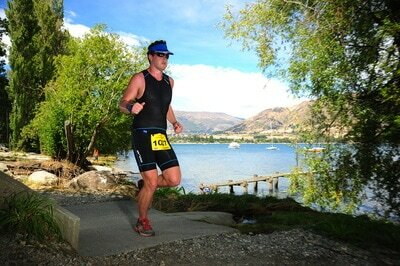 Torbz in Holland racing with a a Dutch friend he made while in Wanaka..
Amy swimming the Wirral. 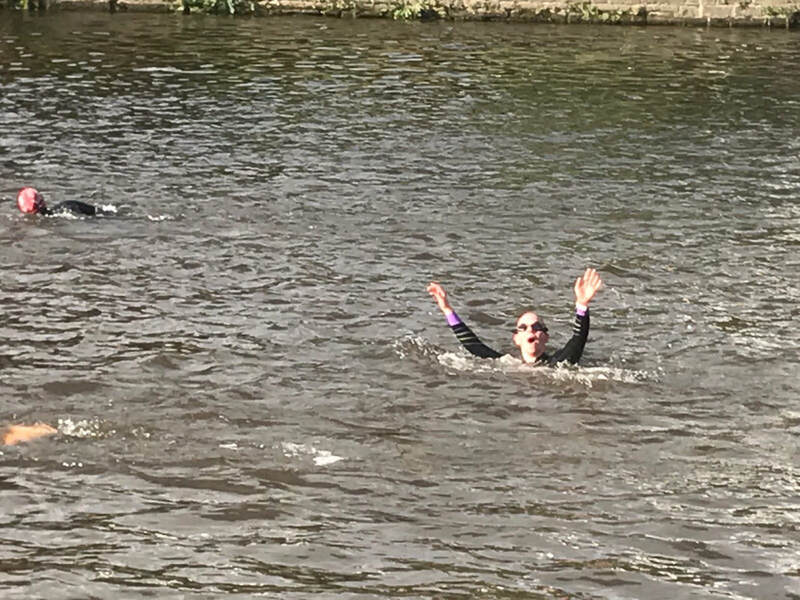 Liverpool. 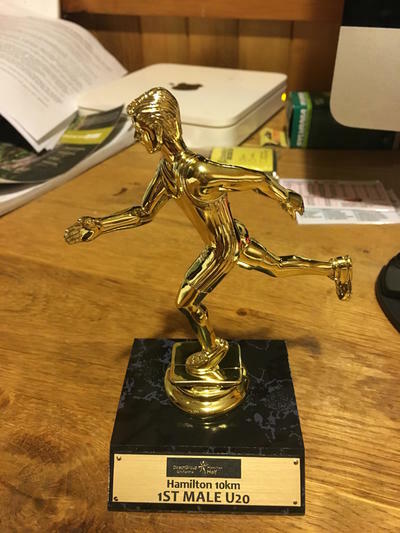 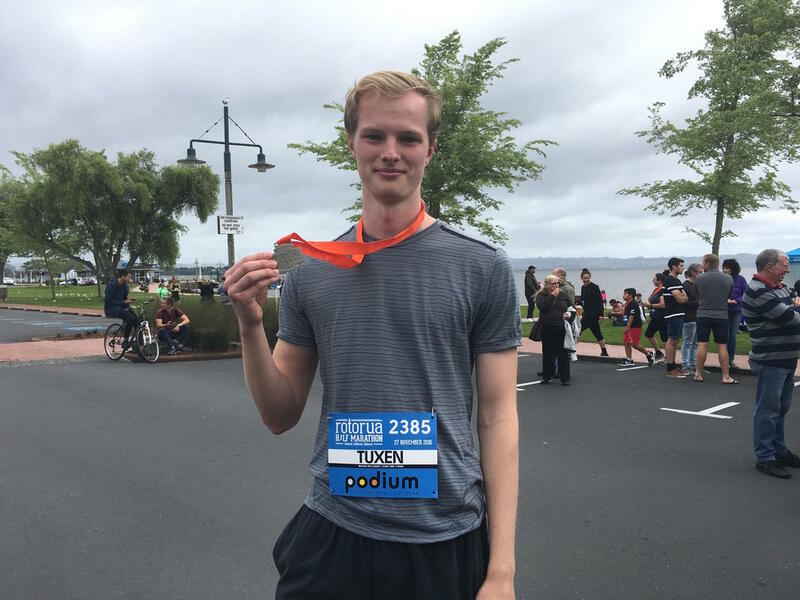 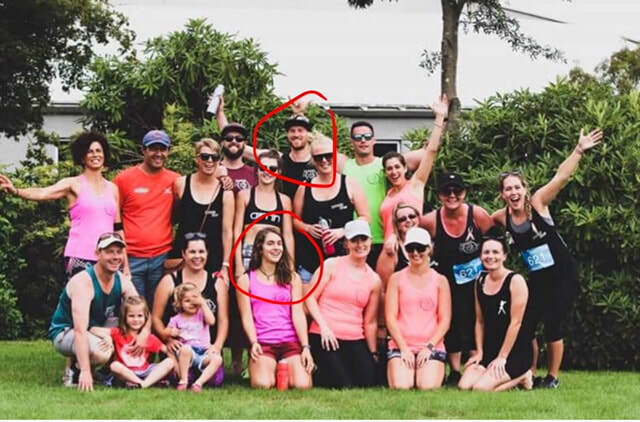 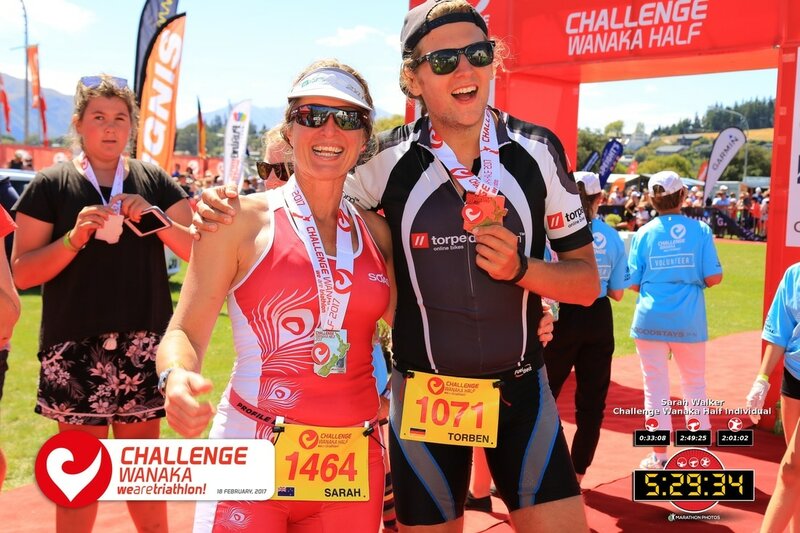 Tomas (Holland) & Julia (USA) roped into the the round lake Taupo relay with Caveman Fitness group - because we couldn't do it.